Wave season is upon us once again, Now is the time of year when cruise lines traditionally offer specials by cutting their prices along with offing great incentives. – Now is your chance to take advantage of great deals being offered to be snapped up. Wave season typically runs during January & possibly into February depending on the cruise line. Space is filling up for spring and summer of 2019. Even though there are lower cost options offered also though out the year, the date, ship, location might be sold out. 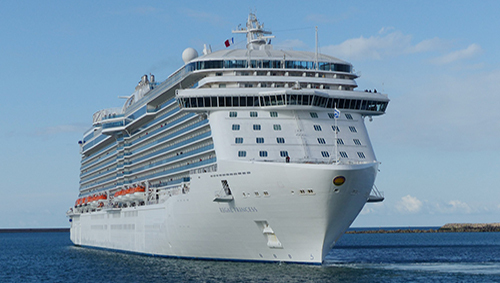 Contact one of our cruise specialists to locate the best cruises for your vacation. Click on Current Promotion or Featured Supplier for some offerings. Little World Travel in Belmont, CA, is a full-service travel agency that’s been in the same location for more than 47 years. 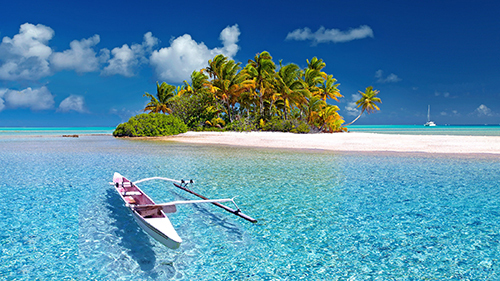 We have helped thousands of clients experience their dream vacations. Whether it’s an escorted African safari, a bike tour through the Cotswolds, a week barging in France, an ocean or river cruise, a rail trip across Canada, or an escorted tour anywhere in the world, we can make it happen. Our travel consultants have been all over the world. We can draw on an abundance of knowledge and experience to help make your trip as close to perfection as it can be. We are a proud member of the BBB and the American Society of Travel Agents and Cruise Lines International Association. 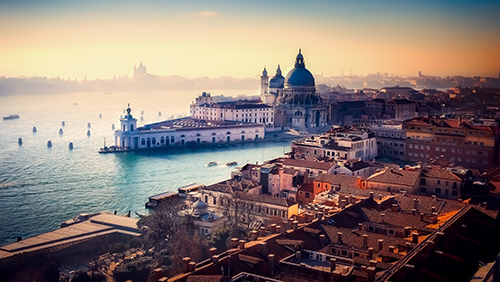 In addition to handling all independent plans, we also offer a special guided tour of Italy annually. Individual attention to your travel needs and expectations before, during, and after your trip is why we’ve been in business for 47 years.